 It is the desire, our prayer that through Shiloh Women's Ministry to offer women of all ages, opportunities to fellowship with one another, to grow and encourage, learn from God's Word, develop closer relationships with one another and draw closer to God. We invite all women to come and join us! Copyright 2019, Shiloh Baptist Church. All Rights Reserved.